Have you had braces before? What would you like fixed about your smile? All photos should be taken sitting in a seated position. You will need a friend or family member to serve as your photographer as it’s difficult to try and take each of the photos below by yourself. Images must be a .jpg, .jpeg, .png, or .gif and cannot exceed 20MB. Bite down and give a really big smile. Make sure your back teeth are touching. 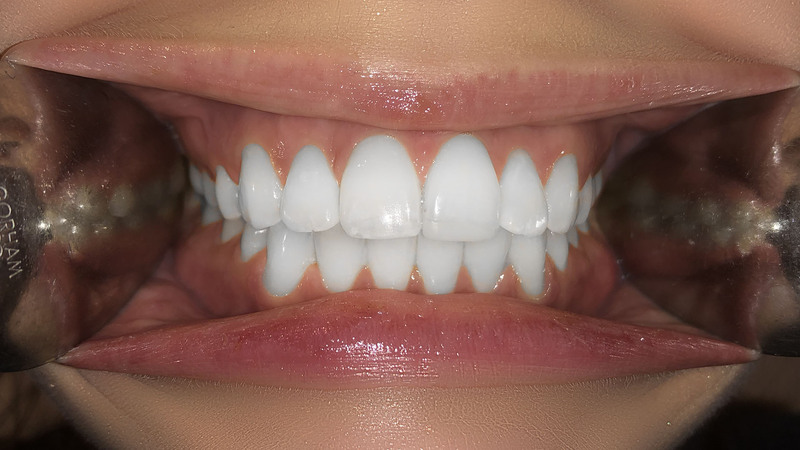 Smile very big again, but this time keep your teeth slightly apart and pull back your lips with your fingers so your top and bottom gums are visible. Smile really big (one more time!) and bite down on the back teeth - the way you would if you were chewing something. 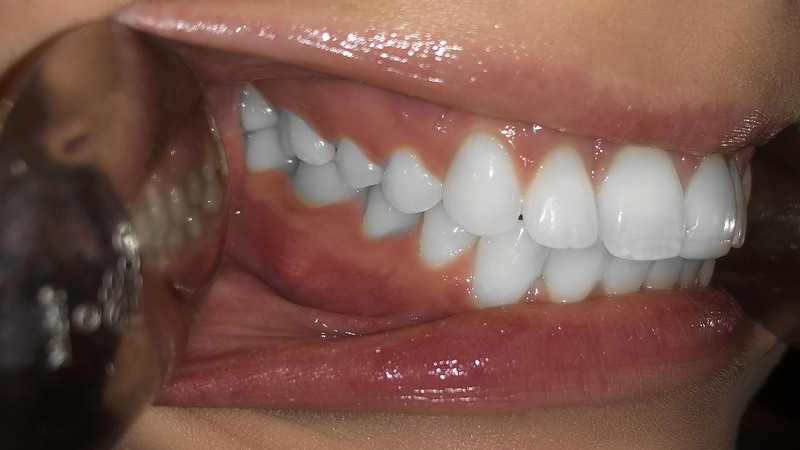 In this photo we need to be able to see both the bottom and top teeth. Please check the box below and click the SUBMIT button to send your assessment to the doctor.